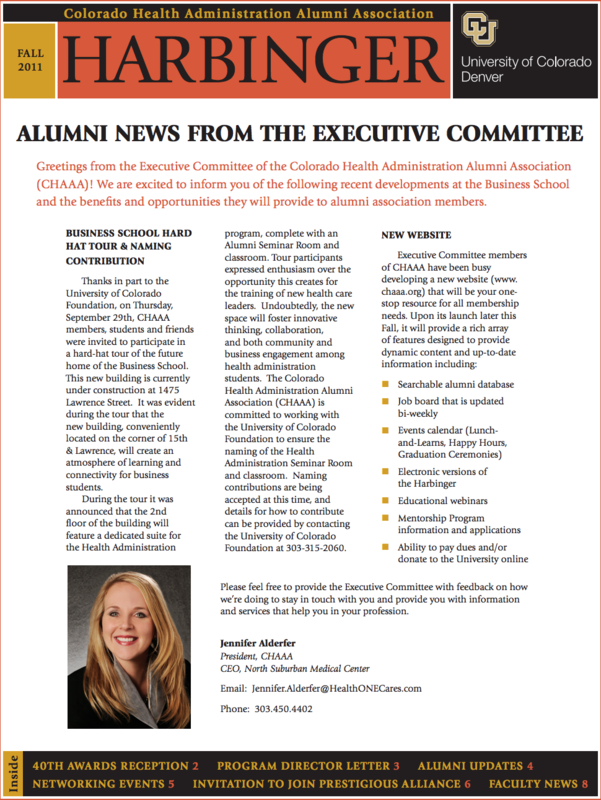 Our newsletter provides an excellent resource to keep up-to-date with what's going on with the program and its alumni. Feel free to scroll through both our current and past newsletters and click the image to open a PDF of the full issue. Currently updating to include more recent newsletters!